Here is a lecture done for the Worcester Senior center with shoe buying tips. Below you will find the link to the different resources mentioned in the video. 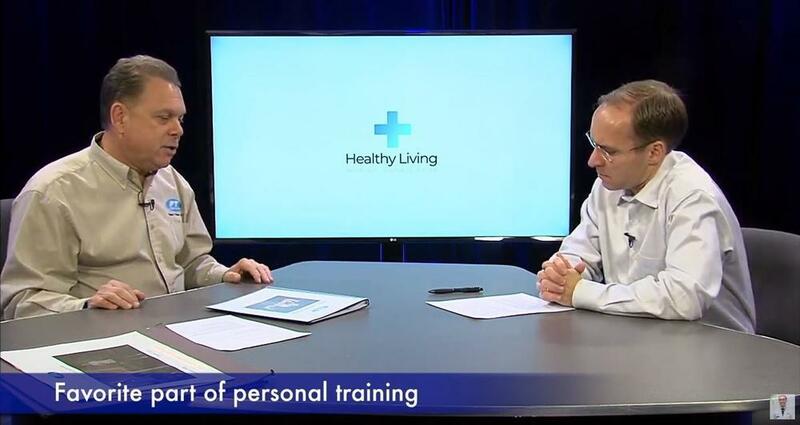 In this interview, Dr. Pelto will talk with Joanna Anderson one of the founding members of the Tri-State Running Group about how she got interested in running and how she has been involved in this group over the past few years. 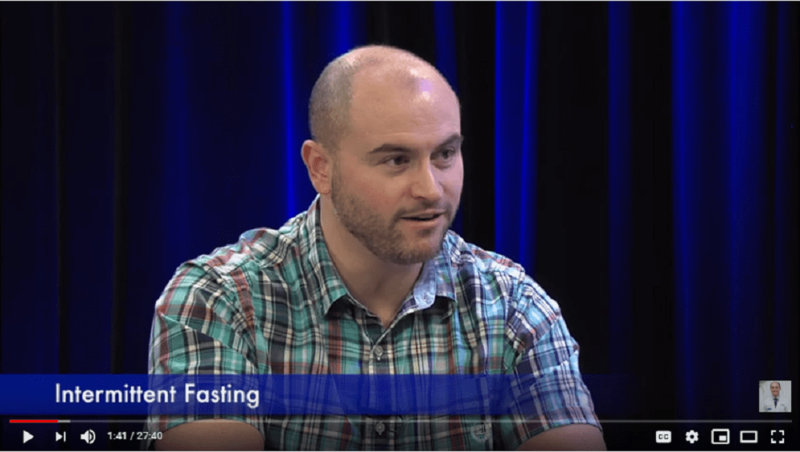 In this video I will talk with Jason Kurland who has lost 60lbs in the last year using something called intermittent fasting. 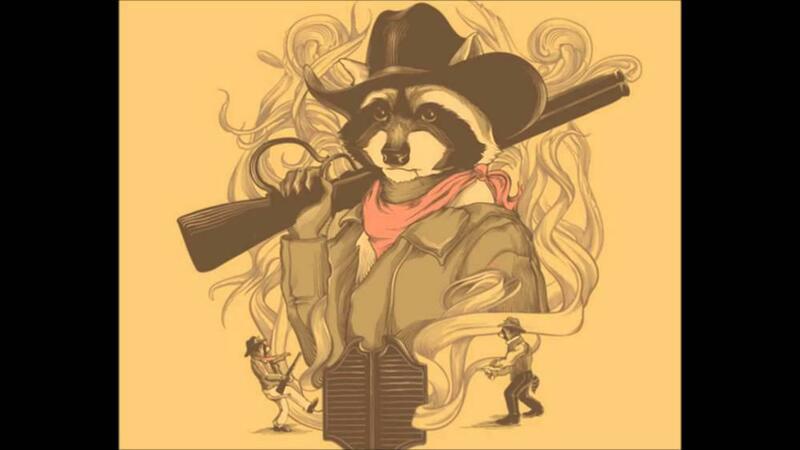 He will go over what were some of the problems and successes as he has done this program in his own life. 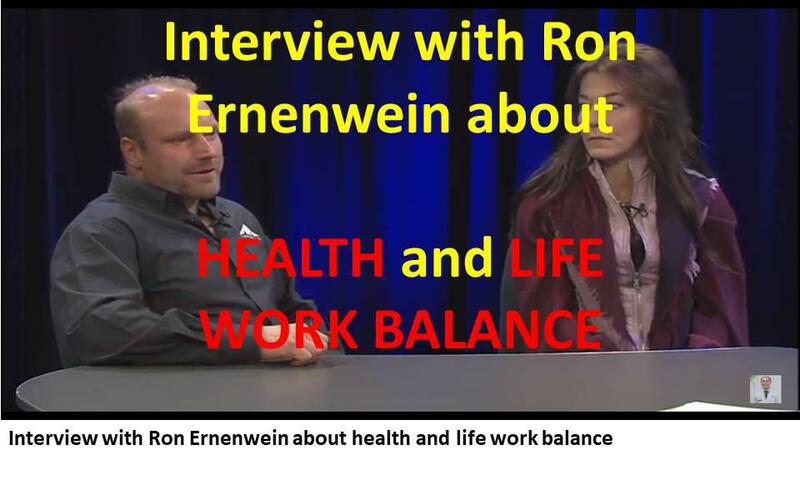 In this episode we will talk to Ron Ernenwein about staying healthy and balanced in life. 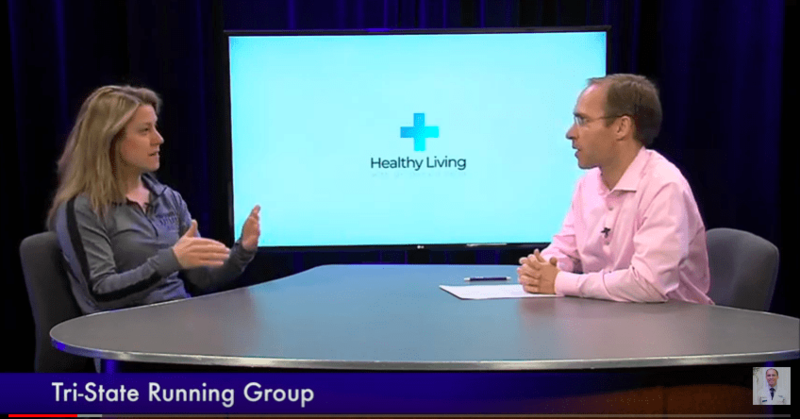 In this interview, Dr. Pelto is interviewing Steve Lichtman about health and losing weight. 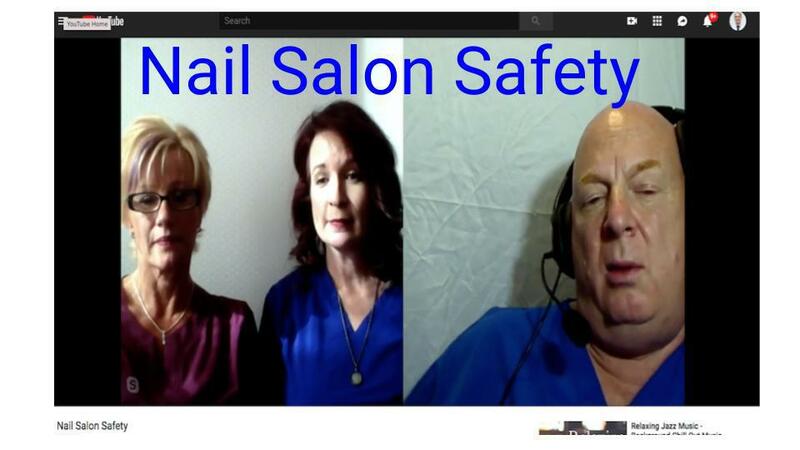 In this interview, Dr. Pelto will interview Dr. Robert Spalding the creator of MediNails an online platform to educate and advised the understanding about the nail care industry.